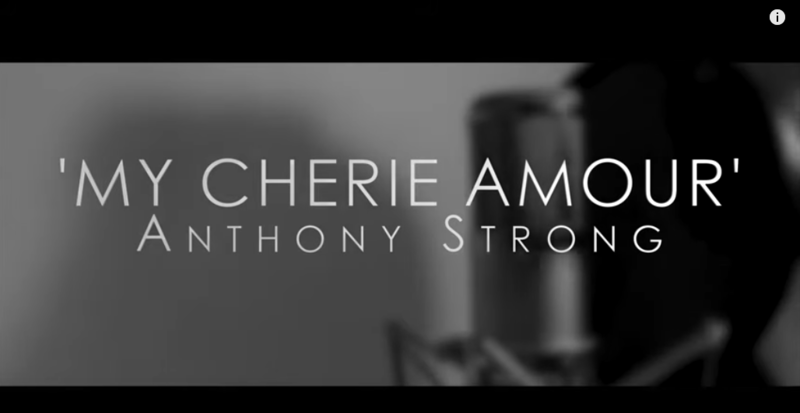 10 years, 4 albums and over 300 shows since his debut release, British singer-pianist Anthony Strong has established a reputation as a charismatic singer, a swinging pianist and, above all, a consummate performer. His new album, ‘Me And My Radio’, is Anthony’s very own 21st century mixtape; a collection of classics - old and new - carefully compiled for those who share his love of great music, regardless of style. From jazz & blues through to motown & soul, songs made famous by Louis Armstrong, Charlie Chaplin & Ella Fitzgerald sit alongside those by Stevie Wonder & Johnny Cash.